Recently, TT Electronics had the honor of hosting the ‘WCCTV Technology Roadshow’ at our Rogerstone facility in Wales. The opening day was used as a platform to demonstrate WCCTV’s cutting edge technology, while driving home the advantages of partnering with a UK based manufacturer. 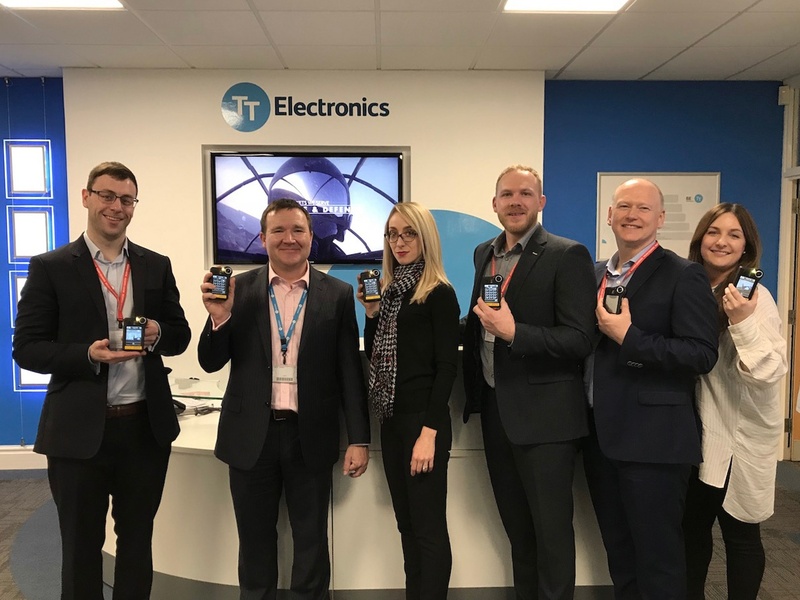 WCCTV used the opportunity to showcase their Body Worn Video solutions to a range of their customers, followed by a tour of the Rogerstone facility where attendees had the chance to observe a camera being assembled in real time. The event marked the first of its kind to be held at a supplier’s facility and was met with great enthusiasm, proving once again how this partnership is the ‘right fit’.